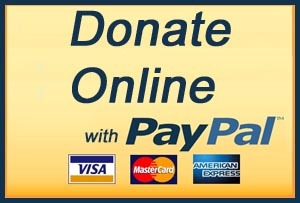 Donate online using your PayPal account. 100% of your donation goes to the church. Click Here to learn more about giving through PayPal. You can always continue to give on Sunday morning during our Worship Services. Simply place your gifts in the offering plate as it passes. You may also bring donations to the church office during the week. For more information about giving non-traditional gifts, such as vehicles, stocks, bonds, etc. please contact our church office at 336-835-2323 or office@elkinfumc.org. If you have any questions regarding the giving options above or would like a supply of offering envelopes, please contact Ben Wallace at 336-835-2323 or bwallace@elkinfumc.org.